ZOLD LYRA - In a good mood! Riley Finn had been a ghost at RMI this year and it was for a few very important reasons. One, he spent so much time working at the diner he had started at last term. The second reason had been he had spent all of his free time preparing for his auditions at Tisch School of the Arts at NYU, and Columbia University School of the Arts. He had done an excellent job this time around at his auditions and had recently received an offer of admission at both places. After a week or so of debating between the two Riley had chosen Tisch at NYU, for a few reasons but the main one being the admissions witch Emily Saunders who had praised his performance as Charlie Brown and Riley was genuinely touched that she had made the trip to see him. Now, with his future set Riley had cut down on some of his extra dance classes so he could really enjoy his Seventh year at RMI. The one small issue the seventeen year old had was, he hardly had any friends here left! Zak was gone, Addi was technically a staff member, and everyone else had either graduated or gone to different schools since RMI’s program was very strenuous. There was one person he still enjoyed being around and that was none other than fellow seventh year and Lyra, Tille McKenzie. She had been a friend since he could remember and even though they drifted apart they always seemed to find time to chat. So, the brown haired man was pleasantly surprised to find Tillie in Lyra’s common room that afternoon slumped on a couch. 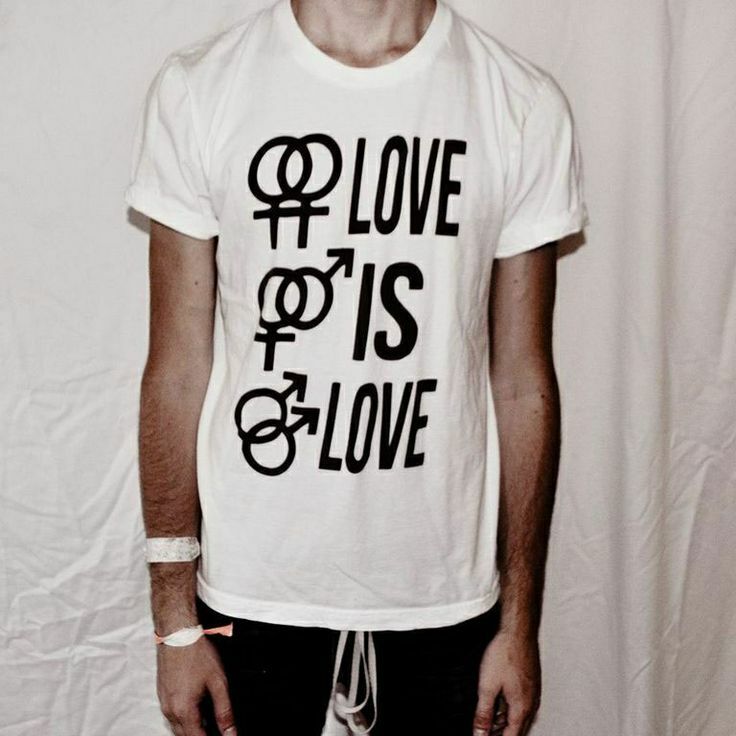 Riley flopped down next to her, wearing black jeans and a a white t-shirt that said love is love with the symbols for gender next to it. “Don’t look so down grumpy-gus!” he said cheerfully smiling at her.